Also known as Mokong "The (Philippine) King of Soul"
Movies and TV shows SOP, Ober Da Bakod, Juan & Ted: Wanted, Lupin, Kakasa Ka Ba Sa Grade 5? Gibbs is also known as "Late","Mokong" and "Philippine's King of Soul". Gibbs is known for his role in the 90's sitcom Ober Da Bakod and Beh Bote Nga, both with Anjo Yllana. Gibbs also played the character Geron Agular in Codename: Asero which was aired in 2008. In 2001, Gibbs hired as a co-host of the longest running noontime variety show in the Philippines Eat Bulaga! until 2007 due to his late appearance in the show. Gibbs has several television shows like Eat Bulaga!, SOP, Party Pilipinas, Sunday All Stars, Nuts Entertainment and Ober Da Bakod. Gibbs also hosted a show Kakasa Ka Ba Sa Grade 5?, the Filipino version of Are You Smarter Than A 5th Grader? since 2007. Gibbs moved to TV5 after being with GMA Network for 30 years since 2015. He is one of the hosts of TV5's game and musical variety show "Happy Truck ng Bayan". In 2017, Gibbs returned to GMA Network, appeared in Meant To Be. Gibbs released a Vicor Music single called "Miss" in 1988 which became a radio hit. His second album entitled “Ipagpatawad” received a Gold and Platinum Award. One of the singles from that album with the same title won the 1991 Awit Award for Best Revival. Poly Cosmic Records released his third and fourth album. The third, entitled “Bulong” contains two of his original compositions. It also contained a revival entitled “Binibini” and the much loved “I Believe in Dreams”. 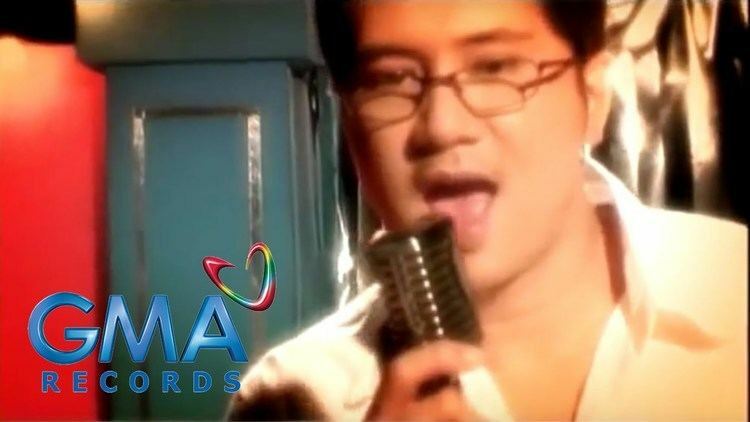 His fourth album “Another Chance”, carries the hit song “Pinakamagandang Babae” which he himself composed, plus the moving love song “Another Chance”. 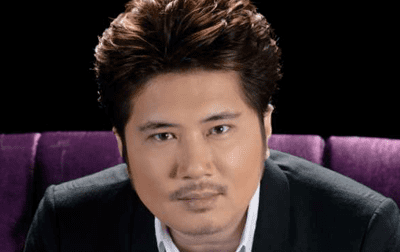 His album “Sa ‘Yo” was again released through Viva Records where it had received a Gold Record Award.In 2001,Viva Records released an all revival album Divas & I which contains duet with the divas.In 2002,Viva Records released an live album called Janno Live Viva's and I. In 2004, Gibbs was now also a recording artist of GMA Records when he released his album entitled "Seven", as it is also his seventh album. Viva Records had a compilation album called "Janno Silver Series" which contained duets with Pops Fernandez, Jaya, Regine Velasquez, Rachel Alejandro and Ogie Alcasid. In 2007, Gibbs created an album called "Little Boy" which contained seven of his original composition. In 2008, Gibbs created a new album entitled "Orig" where 11 songs are composed and produced by himself. 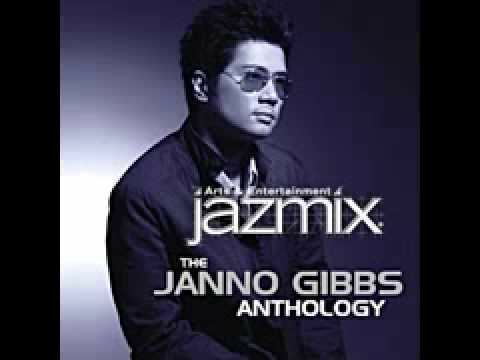 In 2010, Gibbs created another compilation album called "The Janno Gibbs Anthology" in which 18 of the songs are his compositions. In 2015, Gibbs created another album called "Novela" which contains the telenovela theme songs of GMA. In 2016, Gibbs created a single for his birthday titled "Get It On". He is the son of veteran actor Ronaldo Valdez and is married to actress Bing Loyzaga since 1990. Together they had 2 daughters named Alyssa and Gabby. Gibbs is also known for his relationship with other girls in showbiz.